Since its release in 2011, Snapchat has been recognized as one of the most successful and fastest-growing applications on the market today. Having grown from 5 million daily users at the end of 2013 to over 150 million in less than four years, the incredible potential of this platform, especially foradvertising on Snapchat, has yet to even be fully realized. 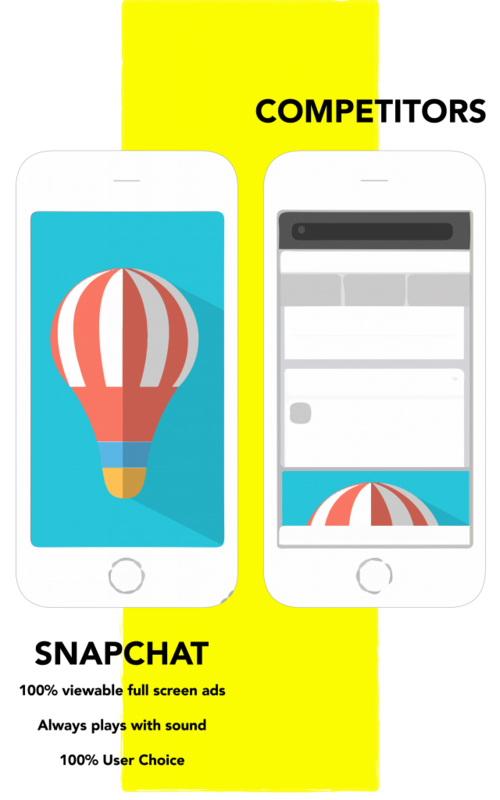 lets chat about snapchat marketing! Since its release in 2011, Snapchat has been recognized as one of the most successful and fastest-growing applications on the market today. Having grown from 5 million daily users at the end of 2013 to over 150 million in less than four years, the incredible potential of this platform, especially for advertising on Snapchat, has yet to even be fully realized. Snapchat for marketers is separated into three distinct options: Snapchat Ads, Sponsored Geofilters, and Lenses. Within Snapchat Ads, Snapchat advertisers are able to decide between Articles, App Install, Long-Form Video, and Web View. With the recent introduction of the goal-based bidding system, tracking the effectiveness of ads on within these can now be measured in swipes, in addition to previous metrics like views, time spent viewing, reach, etc. Between the exponential growth projected for the company and improvements made to the Snapchat advertising structure, it is no surprise that ad revenue is expected to reach over $935 million in 2017. Deciding which best suits a company’s needs depends on the type of conversions they are looking for, and where they want to direct users. For all of these, they are usually a teaser that would encourage the user to follow the attachment included in the ad in order to see more. As a technology with storytelling at its core, Snapchat marketingcomplements the advertising industry and ethos perfectly. Companies have the ability to visually present their brand in a revolutionary way while reaching the Holy Grail of demographics: the under-30s (72% of all people within this age range use Snapchat). For companies looking to break into the advertising treasure chest that is Snapchat, there are even more reasons beyond its massive audience and attractive medium that make it an appealing option. Recent updates to the Snapchat for business advertisement structure have provided a greater optimization toolset to companies looking to expand their brand presence to the popular app. Not only have they rolled out a goal-based bidding option, but also they have improved audience targeting techniques for these campaigns to improve efficiency when advertising on Snapchat. Geofilters are another effective ad tool within the Snapchat arsenal of campaign types. For a business advertising on Snapchat, Geofilters are an excellent option for ensuring the ad is seen by as many people as possible. When delivered nationally, this campaign is viewed, on average, by 40-60% of daily users. Maximum reach with minimum effort is the essence of this aspect of Snapchat for businesses. Snapchat Lenses are one of the best examples of how this medium is leading the pack in innovative, visual advertising. Essentially layovers of images and animations on photo screens, Sponsored Lenses have been shown to increase brand awareness by 3x and purchase intent 2x. With a reach of approximately 16 million daily users, the Snapchat Lens is an excellent option for reaching audiences in a totally unique and engaging way. So now that it’s clear an advertising campaign on Snapchat is an integral part of any thorough marketing strategy, how do you get started? When launching an ad on an unfamiliar platform, it’s important to bring on experts who know their way around this technology. The best Snapchat marketing agencies will provide knowledgeable insight on the best kind of campaign to launch. They’ll know the exact specs to get your branded ad up and running on the app, and help throughout the design process to make sure your business puts its best foot forward. With their industry expertise, the agency will optimize the ads every step of the way based on client goals and adjust them for Snapchat. Finally, they will track progress using the platform’s metrics and their own refined toolkit in order to provide intricate reporting on measurable results. With the introduction of the goal-based bidding system for ads, an experienced Snapchat marketing agency is even more valuable. They have the ability to apply what they already know about this process from other platforms, but understand how to optimize it for the Snapchat mobile application. Taktical is your Snapchat marketing solution. We are a a data-obsessed company, driven by our success in spurring growth and maximizing ROI for online businesses. With clients ranging from Fueled, WeWork, and Artsy, we have asserted ourselves as industry leaders in social advertising, search marketing, organic search and lead generation. As always, we are on the cutting edge of marketing technologies when it comes to helping your business succeed on Snapchat. Our paid social advertising expertise applies directly to this platform, where we understand the ins and outs of Snapchat and how to create the optimal marketing strategy. With an in-house creative department, Taktical works closely with clients to develop an effective and beautiful presence on Snapchat. 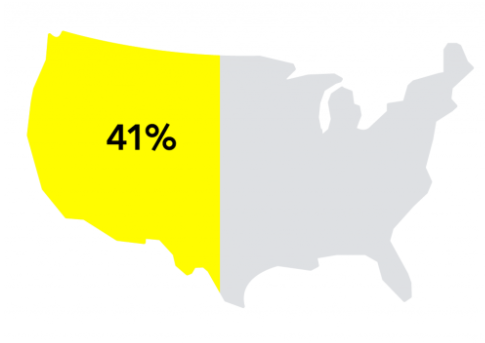 We get the small stuff: exactly what percentage of a screen a Geofilter can occupy and how much space to account for the buffer zone at the bottom of the screen. We focus on the details and making all materials adhere to the appropriate ad specs, letting you focus on the big picture. How your brand appears to a Snapchat audience is one of the most essential piece of a successful Snapchat marketing strategy, and our internationally recognized creative department is here to collaborate and create the perfect ad for the platform. Taktical is renowned for our impressive, results-focused process and our close-knit relationship with clients. We are a performance marketing company that treats every customer as a partner. 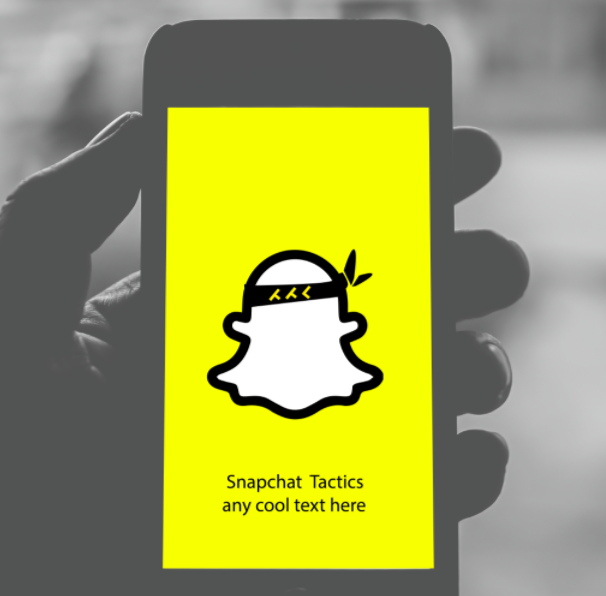 As you look to expand your current advertising strategy, or launch one for the very first time, Taktical is the industry leader of choice for your Snapchat marketing needs.